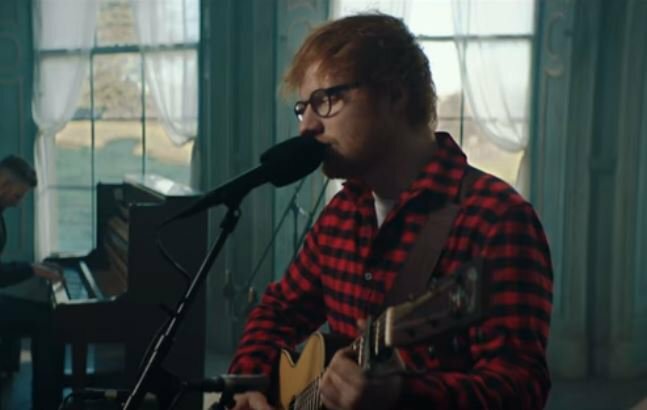 Ed Sheeran recently celebrated his 26th birthday and what better way to celebrate your birthday than to spoil your fans with some new music?! Ed released his song 'How Would You Feel (Paean)' on 17 February – his birthday. The release came after he hinted to his followers in a tweet on February 15. After listening to the song, we have to say it’s one of our favourites as well. The song is part of his new album ‘÷ (divide)’, which is scheduled for release in March. Below is the video for the new song ‘How Would You Feel (Paean)’ to kickstart your week.